Madison Police Department responded to the Madison Public Safety Building Tuesday morning when a man was reportedly seen stabbing a window with a knife. 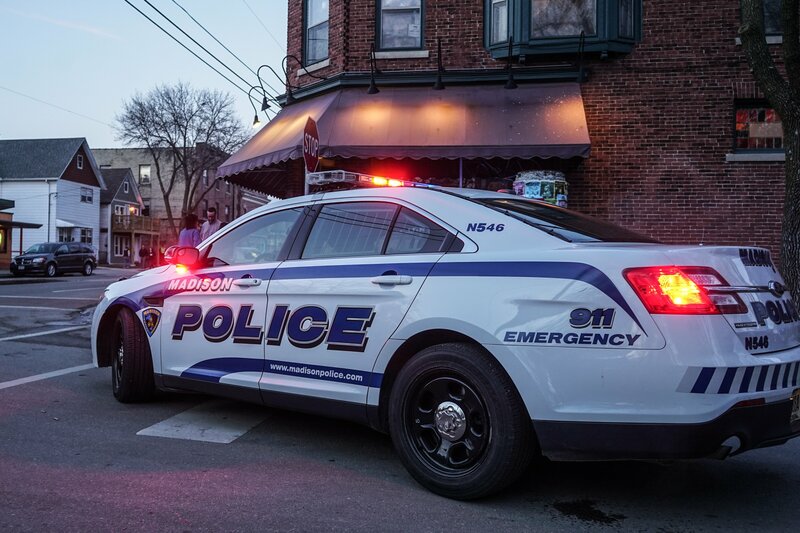 According to the MPD incident report, MPD shut down a block of West Doty Street around 5:30 a.m. in order to negotiate with armed suspect Fitcedric Calvin, 41. MPD spokesperson Joel DeSpain said the suspect was in the foyer of the building and acting very strange. MPD arrived on the scene with many officers including a trained MPD SWAT negotiator and two MPD mental health liaison program officers, the report said. Other modes of defense were brought to the scene, including a 40mm launcher. DeSpain said the negotiation with the suspect took about an hour. Calvin was arrested at the scene for failure to comply with the officer’s attempt to take him into custody and for disorderly conduct. The negotiations were successful and Calvin was arrested without injuring anyone. 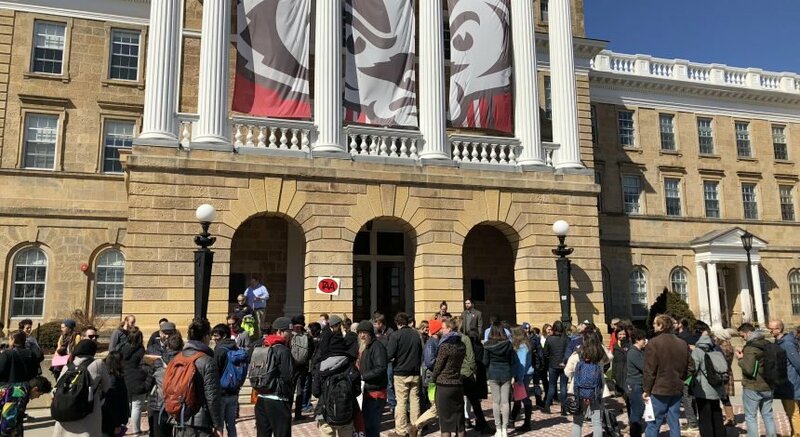 DeSpain said the man is not a threat students or the University of Wisconsin campus.